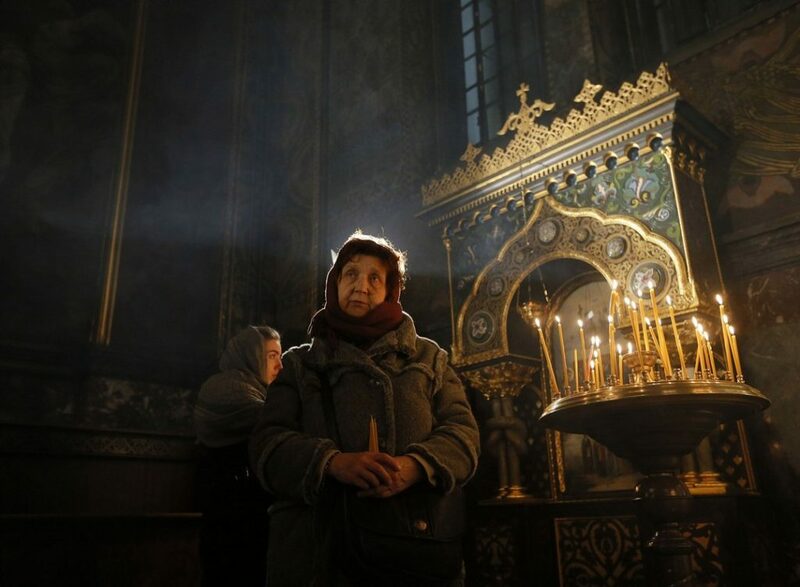 One of Christianity’s biggest splits in centuries is expected to be formalized this weekend as Ukraine moves to create a new church independent from Russia’s influence. It’s estimated that more than 70 percent of Ukrainians — or nearly 32 million people — identify as religious. 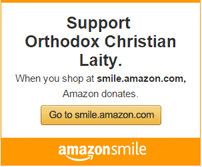 The overwhelming majority of them are Orthodox Christian. But they don’t all pray in the same churches. There are currently three separate branches of the Orthodox church in Ukraine, including one under the control of the patriarch of the Russian Orthodox Church. But in the wake of Russian aggression along Ukraine’s eastern border and its annexation of Crimea in 2014, the Ukrainian government has been working to reduce Moscow’s role within the country. On Saturday, officials from the three bodies are due to meet to agree on the new independent Orthodox church’s charter and elect its leader. The gathering comes at a time of escalating military tensions between the two countries following Russia’s seizure of three Ukrainian vessels in the Black Sea. Ukrainian President Petro Poroshenko has been a proponent of the formation of the new church, accusing the Moscow-backed faction of the Ukrainian Orthodox Church of being a tool of the Kremlin to spread propaganda and foster Russian expansionism. Peskov said any measures would be diplomatic in nature and would follow only if there are religious prosecutions. However, such language sparked alarm in Ukraine because it’s similar to the justification previously used by Russian President Vladimir Putin for Moscow-backed interventions in Crimea and eastern Ukraine. 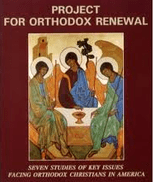 Orthodox Christianity is the dominant religion in both Russia and Ukraine and is seen as one of the few remaining unifying forces between the two nations. Russia and Ukraine trace their Orthodox Christian roots to the same event — the conversion of pagan Prince Vladimir the Great to Christianity in 988. Experts say Saturday represents one of the biggest Christian splits since the Great Schism of 1054 created what are now the Eastern Orthodox and Catholic churches. Saturday’s meeting follows a promise in October by the Ecumenical Patriarchate in Istanbul, seat of the global spiritual leader of roughly 300 million Orthodox Christians, to grant autocephaly — or self-governance — and allow the creation of an independent Ukrainian Orthodox church. But the Rev. Cyril Hovorun, a Russian Orthodox priest and professor of theology at Loyola Marymount University in Los Angeles, says the independence of the Ukrainian church has become an important security issue in the wake of Russian aggression. “The Orthodox Church was instrumentalized by the Kremlin for political purposes, and autocephaly is supposed to neutralize this negative influence,” Hovorun told NBC News. The Moscow-controlled branch of the church denies it is a security threat to Ukraine and says it has done much to promote peace in the country’s east. Critics of the plan for an independent Ukrainian church warn it could lead to violence and forced takeovers of churches loyal to the Russian branch. On Friday, the Russian Orthodox Church appealed to Pope Francis, the United Nations and several European leaders to protect the clergy of the Moscow-affiliated branch from facing “humiliating searches,” detentions and interrogations at the hands of Ukrainian authorities. Roman Lunkin, an expert in theology and director of the Center for Religion and Society Studies at the Institute of Europe in Moscow, said that “fighting around churches, disruption of worship, pickets and seizures of buildings” appeared inevitable. But Hovorun, the L.A.-based academic, characterized Saturday’s meeting as a unique opportunity. “The church leaders need to put aside their ambitions and establish a new church, which will contribute to the consolidation of the Ukrainian society,” he added.